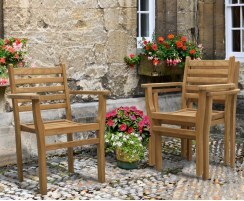 Our Yale teak outdoor stacking chair can be stacked up for convenient, space-saving storage, allowing you to make the most of your space. 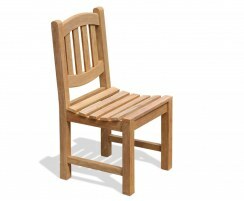 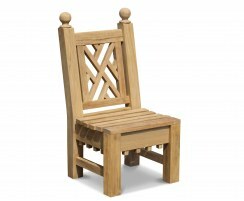 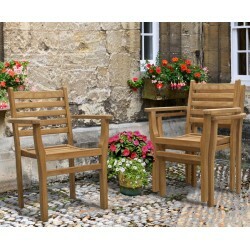 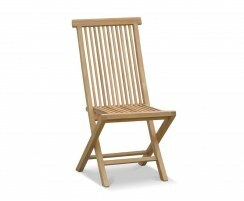 Your comfort is assured for hours on end with this contemporary, practical stacking chair for the garden. 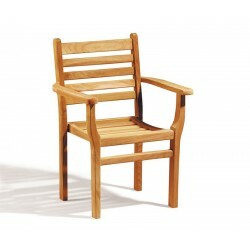 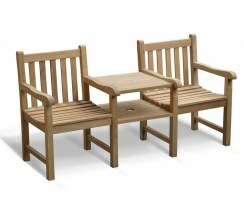 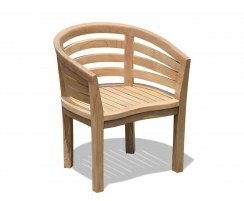 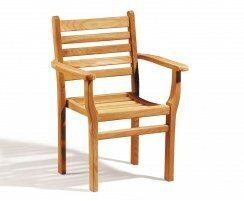 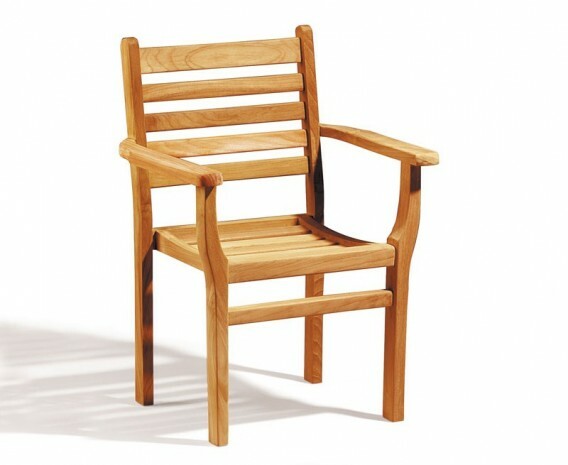 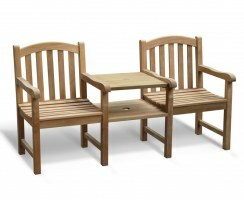 Our Yale teak outdoor stacking chair has been manufactured from sustainable, durable A-grade teak using tight-fitting mortise and tenon joints for long life and aesthetic appeal. This wooden stackable chair can be left outside all year round in all weather conditions whilst requiring little-to-no maintenance, and if left untreated it will turn from its light, honey hue to silver-grey. 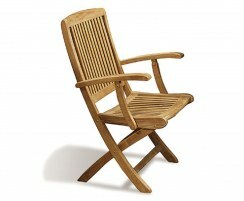 We will deliver this outdoor stacking chair to you fully assembled for your convenience.